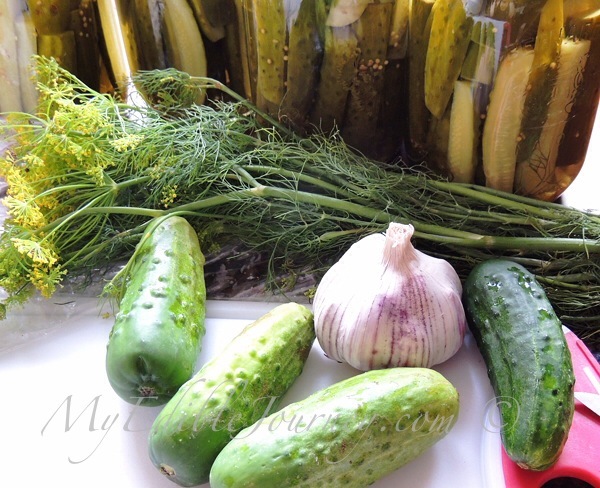 This entry was posted in Canning, Vegetables and tagged canning, dill, garlic, mustard, pickle on July 31, 2013 by Mama B. You have to understand a bit about Tiffany. To say that she’s passionate about local food is like saying the Queen is rather fond of Corgis. This gal has almost single-handedly turned the spark of interest I had for local food into a full blown evangelistic flame. My Twitter feed (the food part, anyway) is largely made up of people I’ve met through or because of her. A bit of a Six Degrees of Eating Niagara, if you will (that’s her Twitter handle – @EatingNiagara). This entry was posted in Canning and tagged canning, jam, jelly, Koolickle, Niagara, preserves, preserving, swap on October 2, 2012 by Mama B. This entry was posted in Canning, Fruit and tagged blueberry, canning, jam, old fashioned on July 21, 2012 by Mama B.